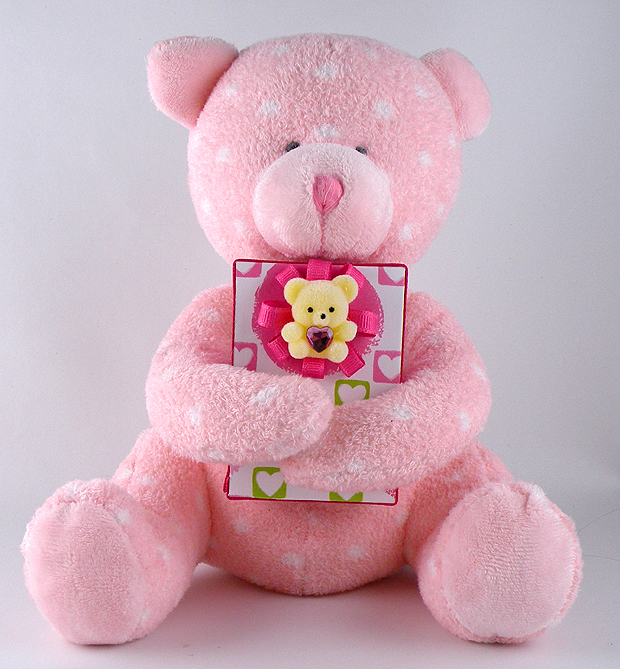 You are never too old to get an adorable stuffed animal for Valentine’s Day especially if it is used to hold a gift. There is an abundance of cute plush friends in stores this time of year that would be perfect to use for this gift presentation. 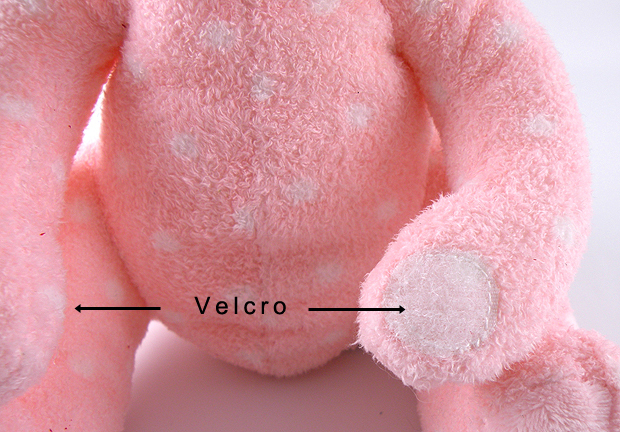 I used a bear with long arms and I added Velcro to the paws so they would lock together to hug present. 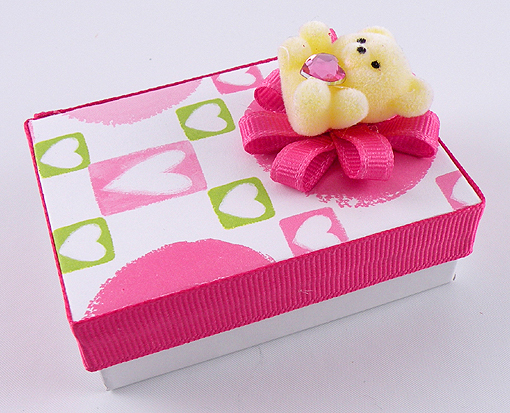 I made the gift box reusable by decorating only the lid, accented with a pretty bow and a tiny bear to make it even more lovable. 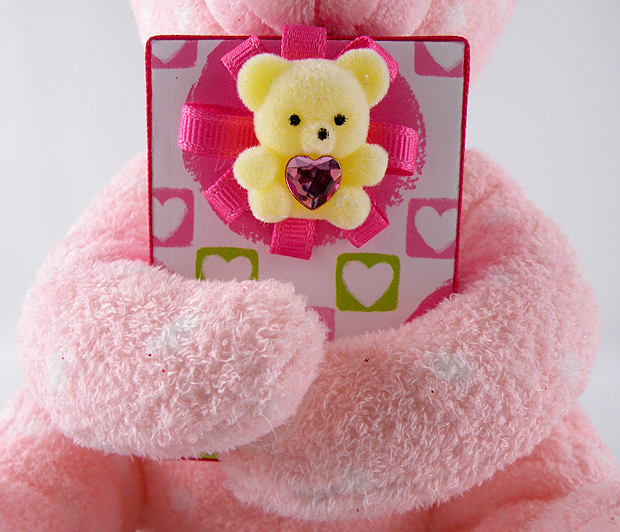 This entry was posted in Crafts, Gift Wrapping, Recycle, Uncategorized and tagged decorated jewelry box, gift wrapping, Gina Tepper, reusable gift wrapping, Romatic Valentine's Day, teddy bear, valentine's day, Valentine's Day Gift Wrap, Valentine's Day stuffed animals. Bookmark the permalink.